Oslo Screen Festival is an international festival which began in 2008 with the aim of bringing together established and emerging artists working with video art to present their work to Oslo audiences. The purpose of the festival is to focus on experimental video works and to emphasise emerging poetics of the medium. 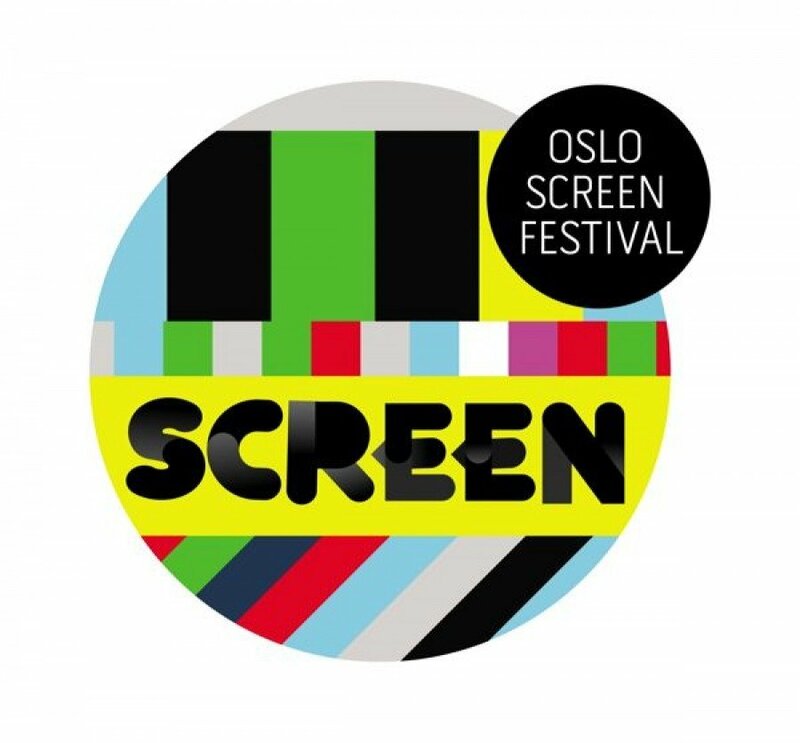 The submissions deadline for the Oslo Screen 2010 festival has been extended to October 23rd.